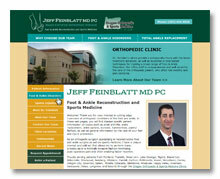 Jeff Feinblatt, MD PC - Branding, Logo, Website Design, SEO, Hosting, and Maintenance. 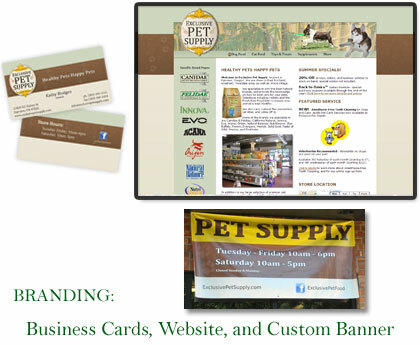 Exclusive Pet Supply - Website Design, Business Cards, Google Place Listing, Yelp Listing, Branding, Web & E-mail Hosting, Custom Banner, and Store Sign. Website Development - In Portland. Call us today at 503-869-4970 to schedule a free consultation, or complete our convenient online Request for Quotation form. NPI - NDE Professionals, Inc.